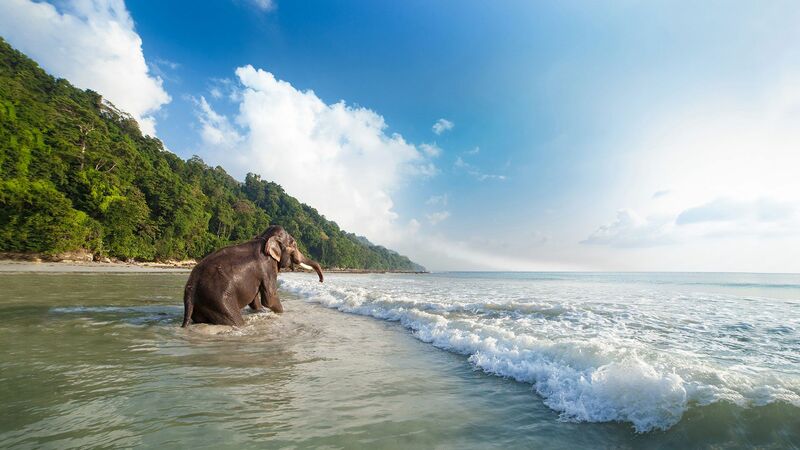 The Andaman Islands are a group of archipelagic islands located in the Bay of Bengal between India to the west and Burma to the north and east. 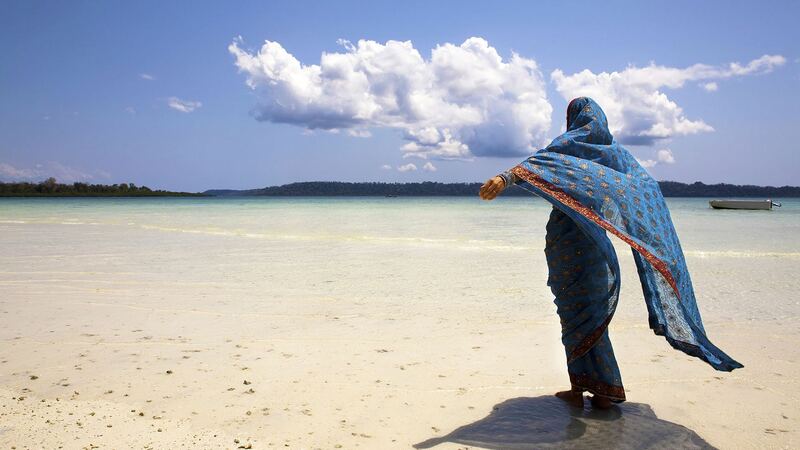 Of the 572 islands, islets and rocks that constitute the Andaman and Nicobar chain, as little as 36 are inhabited. 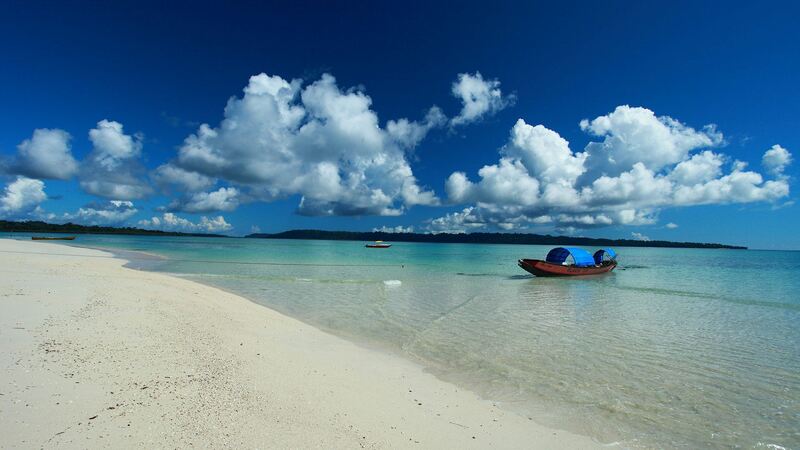 Of these, Havelock Island is the largest and the most popular holiday destination. Virtually inaccessible for centuries and long shrouded in mystery and legend – these undulating islands have just started to emerge on the independent traveller’s list of must see places in the world. 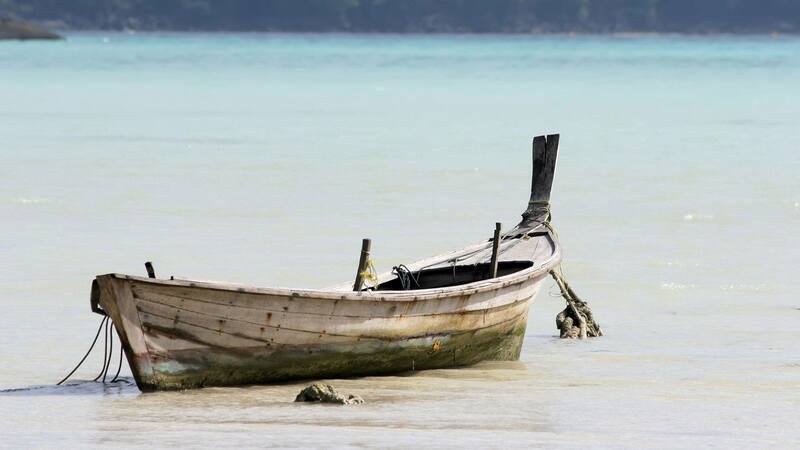 Due to the government’s strict controls, the added stigma of a former ‘penal colony’, and the untiring efforts of environmentalists, the Andamans still retain their original wild untamed character and remain breathtakingly pristine and beautiful till date. Scuba divers and snorkelers alike have jumped at the rare chance of being able to dive in these unexplored waters. 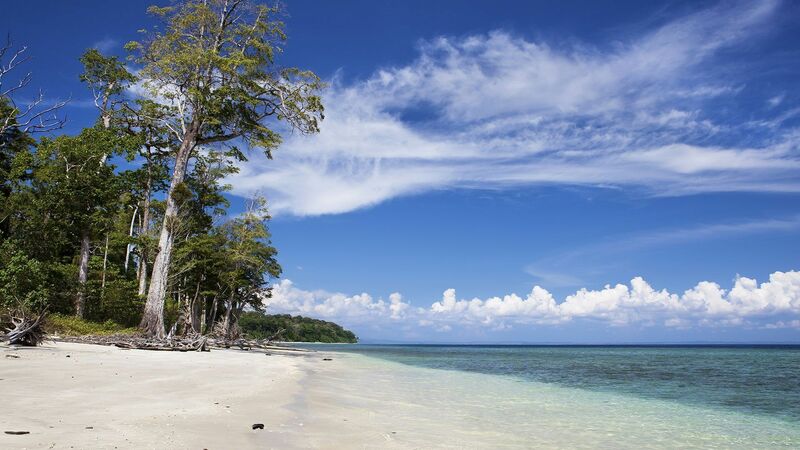 The azure waters surrounding the Andaman Islands make it a treasure trove for novices and experienced divers alike and Havelock is the nucleus of diving in the Andamans. Pristine dive spots and enchanting fish life have ensured that the Andamans are now considered as a diving hot spot and divers from all around the world make their way to these islands simply to scuba dive. Don’t miss the opportunity while on these islands to don that tank of air, snap on that mask and view the colourful world beneath the waves. Wander for miles on practically isolated beaches, simply relax in a hammock or experience a fun-filled holiday. Complete with an array of exciting activities for all age groups, Havelock has it all and is definitely the place to be for honeymoon couples! The duration for the speed Catamaran (MAKRUZZ) between Port Blair and Havelock island varies from 1.3 hrs to 1.5 hrs depending on the weather conditions. 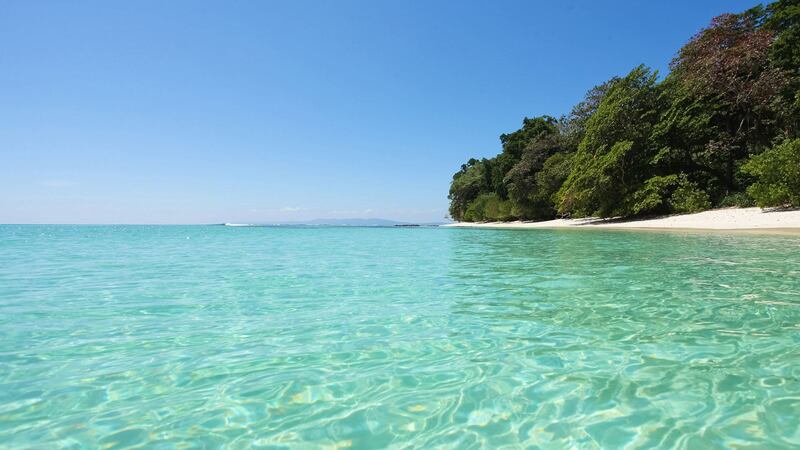 The package includes 6 nights in Havelock, in case your flight lands or departs from Port Blair in different timing you have to spend 1 night in Port Blair. The following are the Makruzz schedule: Port Blair (0845hrs) – Havelock (All days); Havelock (1600hrs)– Port Blair (All days). In the months of Oct- March Makruzz operates a second sailing as follows: Port Blair (1330 hrs) – Havelock (All days except Tuesday & Thursday); Havelock (1100 hrs)– Port Blair (All days except Tuesday & Thursday). 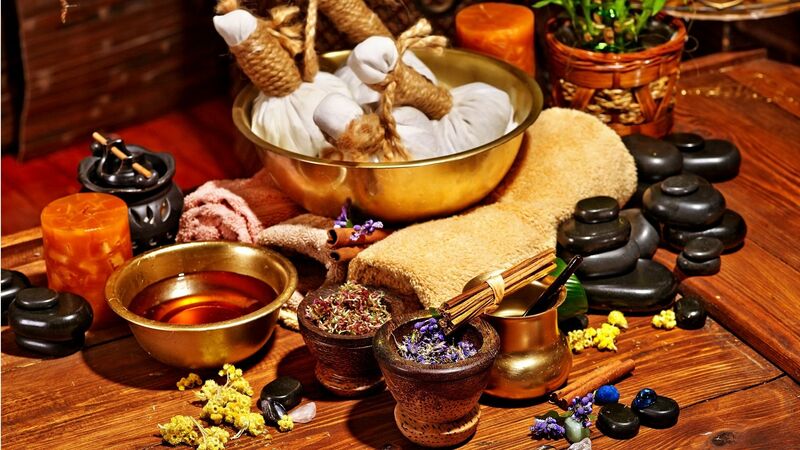 Located in the beautiful and quite Vypeen, an island inside the harbour of Cochin, Ayurdara is the perfect place where to undertake ayurvedic treatments. Run by a third-generation ayurvedic practitioners, this delightful waterside centre offers a unique blend of Ayurveda treatment. Ayurdara is the only ayurvedic treatment centre in Fort Kochi which has been accredited with olive leaf by the Government of Kerala tourism department. During this week you will have the possibility to relax and take care of you health. The toxins and free radicals produced by the constant metabolic activities in the body damage the body cells resulting in wear and tear of the body, which is nothing but aging. The process of aging is accelerated by improper life-style, food habits and prolonged stress and strain. The program offered under this package is aimed at restoring the vigour and vitality of the body by eliminating the toxins and by enhancing the body’s immunity through their anti – oxidant and prophylactic properties. 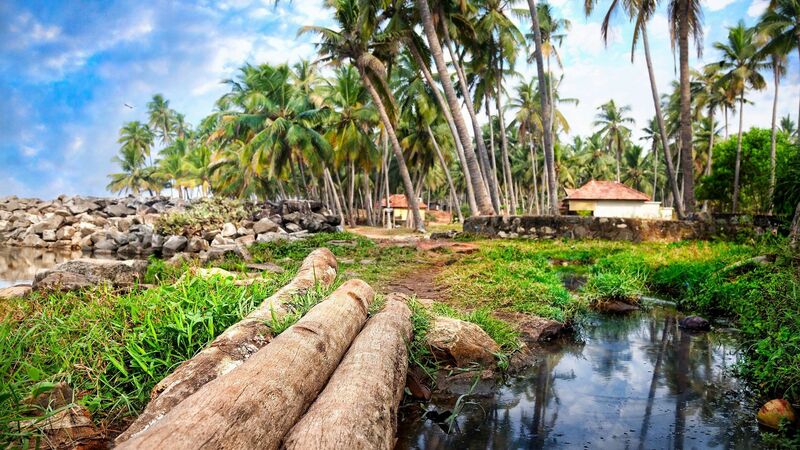 This extension in Cochin is an excellent choice of ending a tour in south India, which allows to experience one of the most ancient traditional health system in the world and at the same time to indulge and rest in a tropical paradise before returning home. 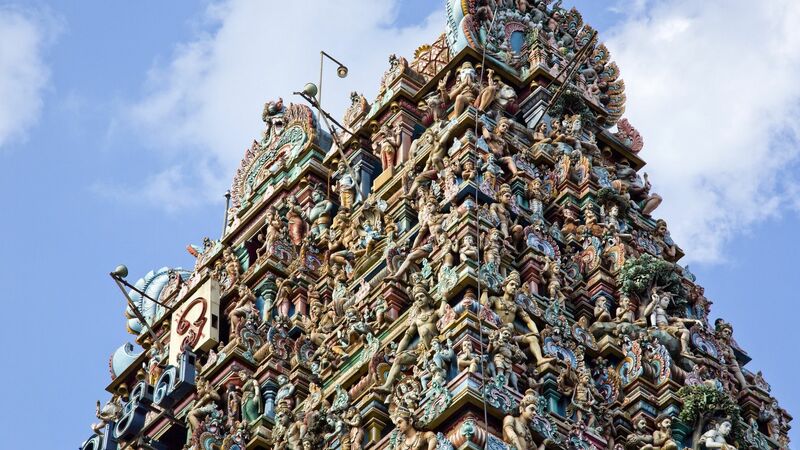 Cochin is considered the cultural capital of Kerala and during this week you will have time also to explore the ancient churches and monuments of the city and the traditional performing art such as Kathakali. 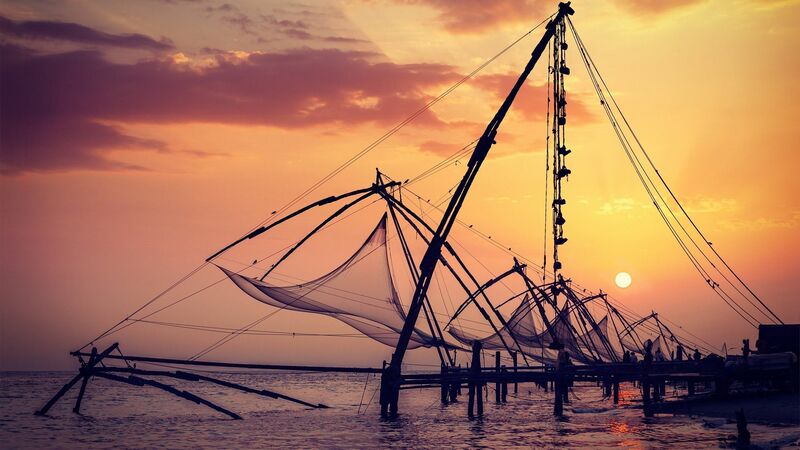 The striking port city of Kochi or Cochin is a tourist’s paradise. 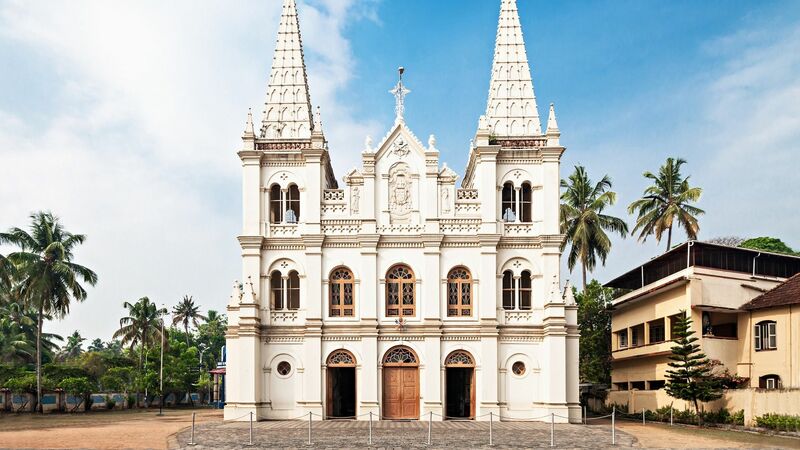 Lush mangroves, coconut tress reflected in the translucent waters of backwaters, ancient churches, cathedrals and fort – tourists on sightseeing tours of Cochin would find all these and more. Flanked by the Western Ghats on the east and the majestic looking Arabian Sea in the west, Kochi occupies a very strategic location and has been a significant trading zone and attractive tourist destination since time immemorial. The packages include 7 nights in a pleasant guest house in Vypeen island with full board (breakfast, lunch and dinner are included in the price). Varkala is a quaint little fishing hamlet, just 50 Km from Thiruvananthapuram International Airport (Capital city of Kerala). Varkala is a place where hills are located close to the sea. The town has many natural fishers and springs which makes it one of the favoured tourist destinations. The beaches are relatively untouched and clean as well. 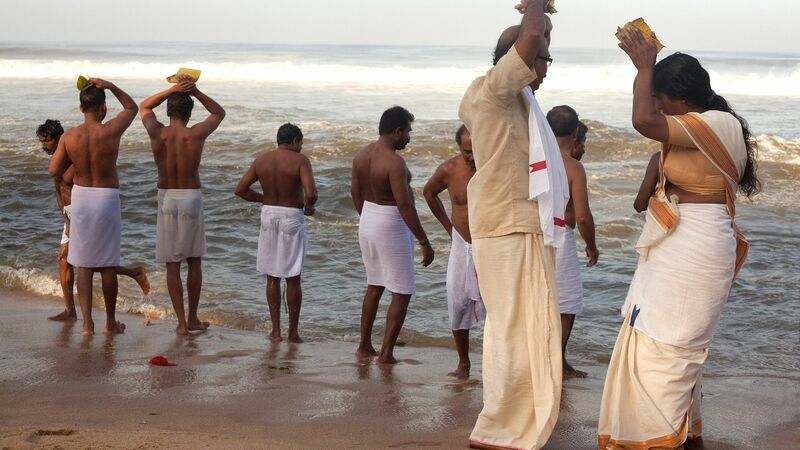 One of the main beaches located in Varkala is the Papanasam Beach, close to the beach stands the Janardhana Swamy Temple. 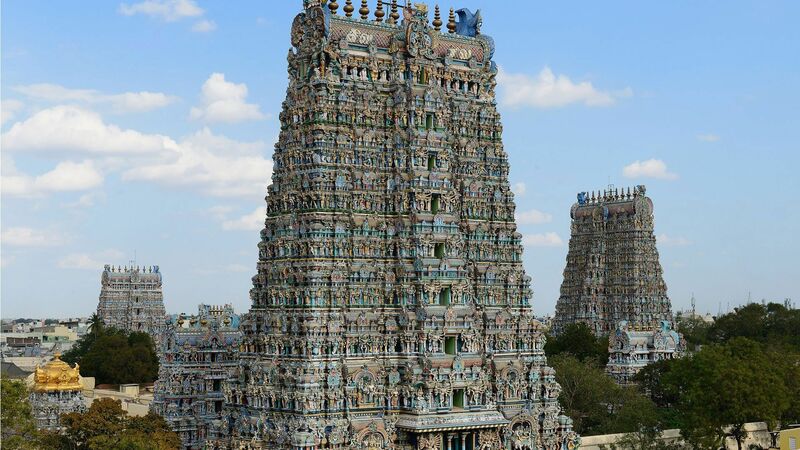 This temple is more than 2000 years old and is one of the attractions of the place. The temple is home to an old bell that was taken from an ancient shipwreck of a Dutch Freighter. 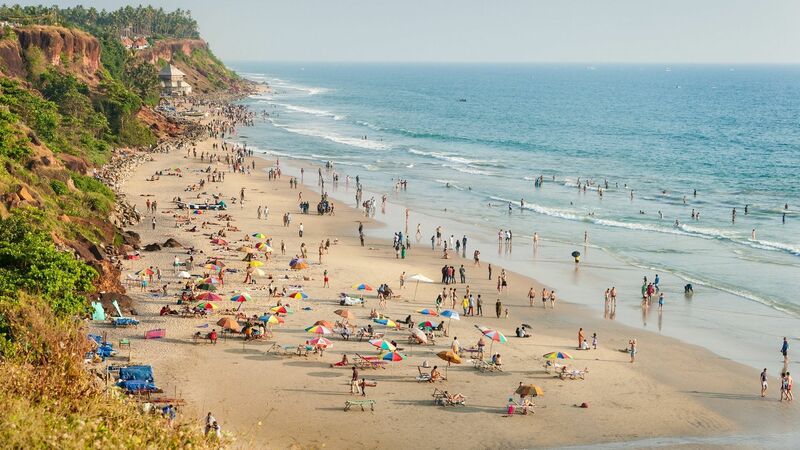 Varkala Beach is a popular beach where one can enjoy various activities such as paragliding and parasailing. 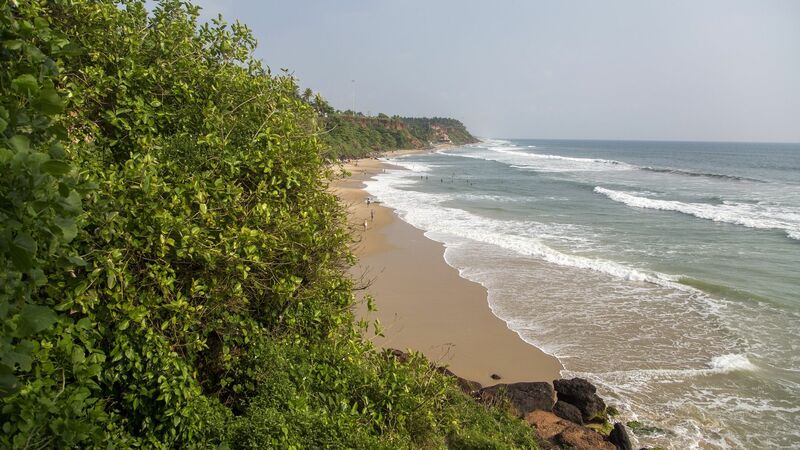 Along the rocky shoreline of Varkala are a couple of coves with many a virgin sandy beach. The Thiruvambady Beach with its exotic silvery black sand is the all-time favourite. For this extension in the tranquil and relaxing beach we have selected an ayurvedic resort perched on the rock formation cliff hugging the Thiruvambady Beach, spread over one-acre of prime land. The contours of the land and the coconut palms have been judiciously left intact with a marvellous open-air restaurant overlooking the beach and offering stunning view of endless sunsets setting the horizon ablaze every evening. This is an unique place where you can enjoy and unwind on the sandy beach, walk or hike on the cliff and experience traditional Ayurvedic treatments by professional therapists. 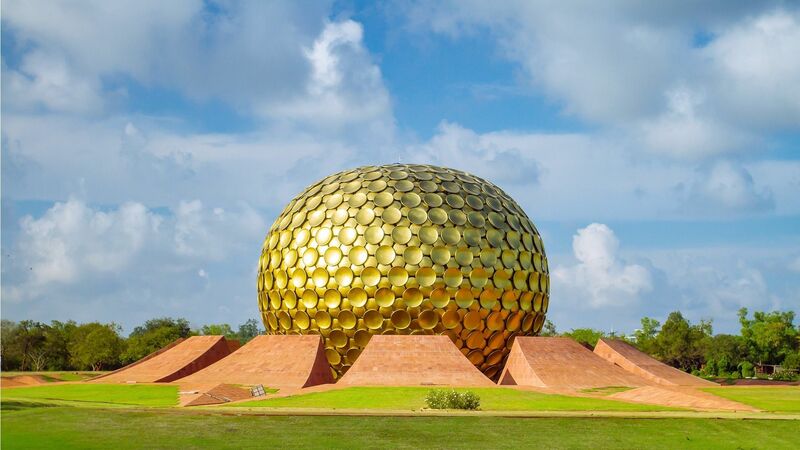 You can add this extension to our tour in Tamil Nadu or in Kerala. If added to Tamil Nadu tour. It includes 4 overnights in a B/B basis and drop to Trivandrum airport. If added to Kerala tour additional transport charge from Cochin (approx. 70 euros). Whilst there are numerous popular destinations that have been commercially exploited, there still exist some truly breath-taking, serene locations that are relatively unexplored. 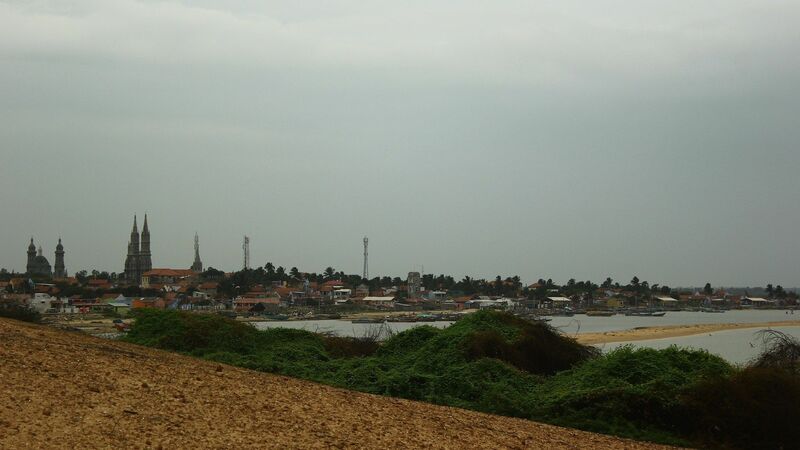 One such amazing revelation is the quaint coastal village called “Manapad”. Manapad is a small hamlet that is nestled between naturally formed sand dunes on one side and encircled by clear blue seas on three sides. The naturally formed hillock converges into the sea resulting in an unique point which has been formed due to ancient lava flow that extends well into the ocean. This inimitable natural splendour also provides a great location for adventure water sports and fascinating leisure activities. 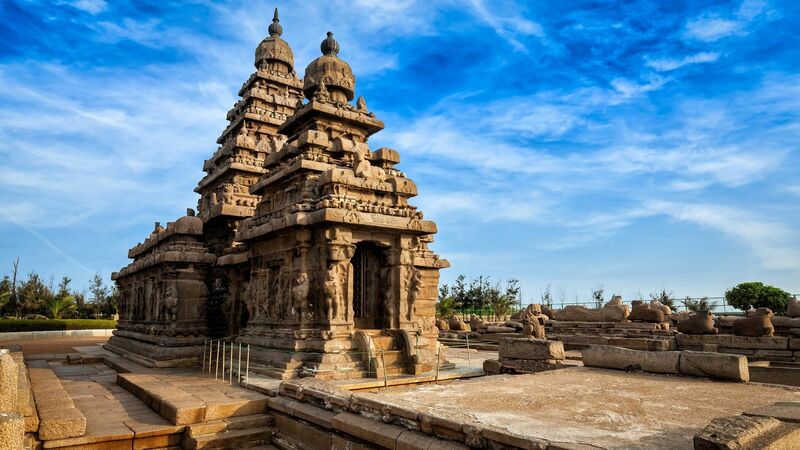 Manapad is also entrenched in history as one of the places for the advent and spread of Christianity in India. 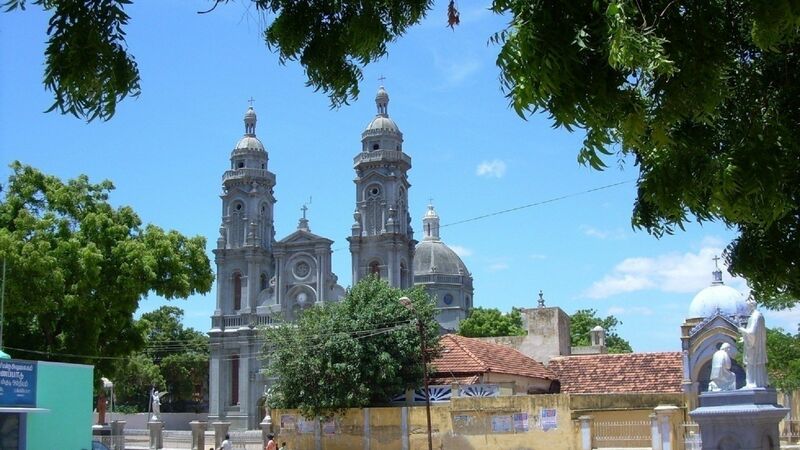 It’s towering churches and European themed castles still adorn the narrow lanes of this coastal village. 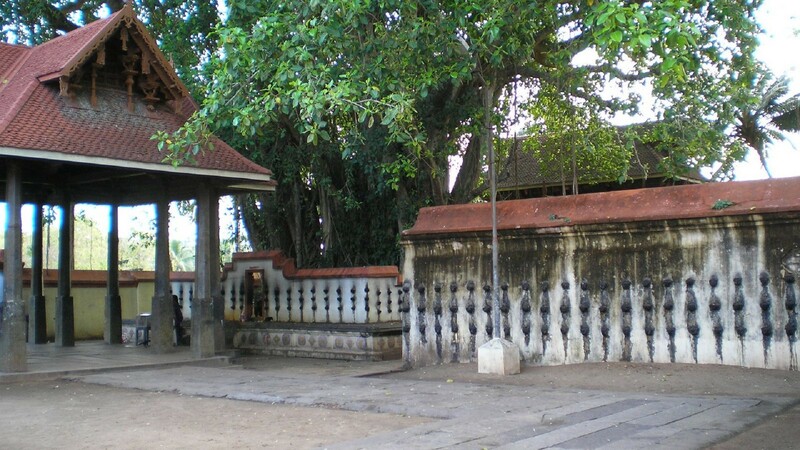 Manapad is also surrounded by many other places that are of great religious, heritage and tourism significance. This extension is designed for those who loves unexplored destinations and deserted beaches and sand dunes. In this pristine locality, far away from the most famous tourist attractions in India, you can relax and enjoy the sea or experience water sports such surfing, canoeing etc. 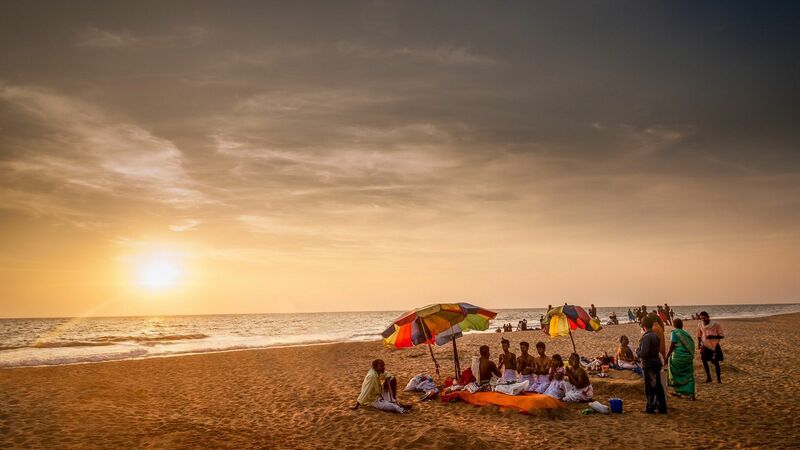 You can add this 4 days extension during the tour in Tamil Nadu so to unwind on these exotic and uncontaminated beaches of Manapad, before returning back home. We want to let you know how we store your data, for how long and for what purpose. You can view and request their cancellation at any time.